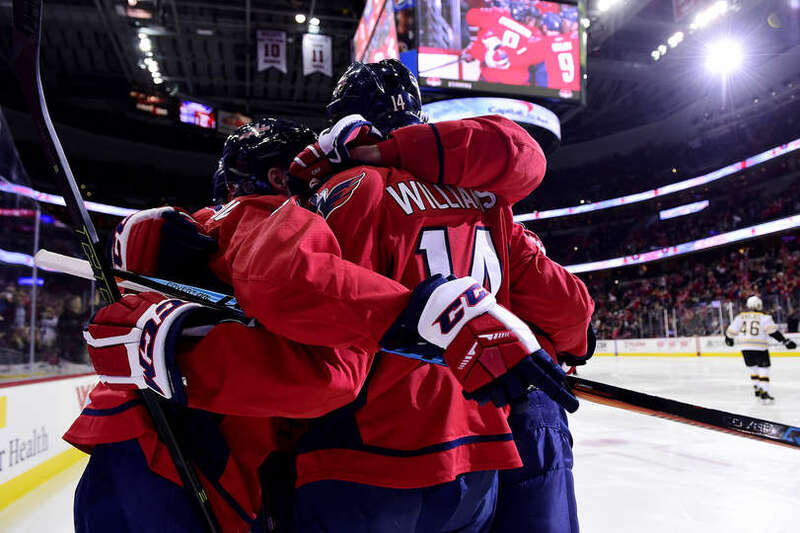 The Washington Capitals are headed to the second round of the Stanley Cup Playoffs for the fourth consecutive year. 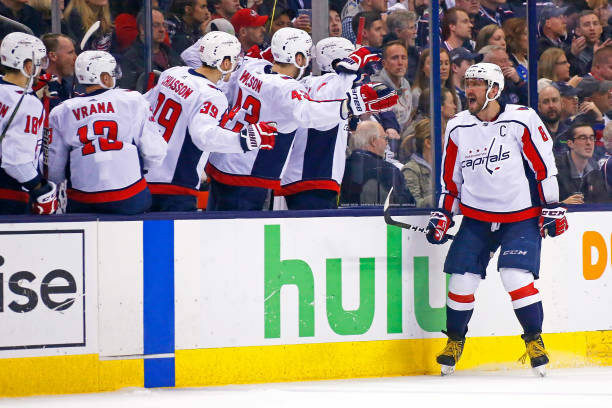 The Capitals headed into Monday night’s game with a history of not sealing the deal when the opportunity presented itself. After Blue Jackets head coach John Tortorella guaranteed the teams would meet again in D.C. for game 7; the Caps withstood every flurry Tortorella’s team had to offer and advanced to the second round. Washington defenseman Dmitry Orlov opened the scoring in game six at the 12:12 mark of the first period. 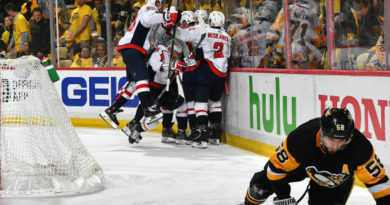 Orlov’s goal was his first of the 2018 playoffs; and marked the 5th time in 6 games that Washington scored first in the series. Tonight’s first period was the first period in this series where no penalties were called. The Caps had multiple chances to increase their 1-0 lead early in the second period; including a 5 vs 3 advantage after penalties to Columbus’ Boone Jenner and Josh Anderson. 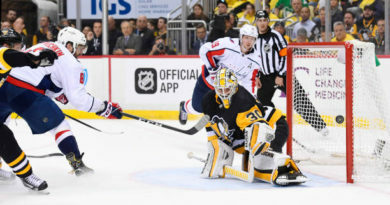 The Capitals were unable to capitalize on the intertwining power plays and Blue Jackets captain Nick Foligno made them pay scoring his first goal of the series to tie the game at 1-1 with 11:20 left in the second period. Washington captain Alex Ovechkin returned the favor four minutes later scoring his 4th goal of the series. Ovechkin later doubled the lead on the Capitals 3rd power play of the period to give the Caps a 3-1 advantage heading into the final period. John Carlson and Evgeny Kuznetsov assisted on the power play goal; Carlson’s 8th point and 7th assist in the series. The Caps scored a power play goal in all 6 games of this series. Meanwhile the Blue Jackets were unsuccessful on their final 16 power play advantages. Facing the last 20 minutes of their season, the Columbus Blue Jackets began the 3rd period by cutting the Capitals lead in half on a Pierre-Luc Dubois goal 2:25 into the period. 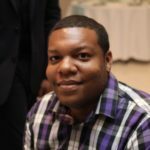 Capitals right-winger Devante Smith-Pelly tallied his second goal of the playoffs 91 seconds later to make the score 4-2. Less than two minutes after the Smith-Pelly score, Chandler Stephenson made his imprint on the night with a shorthanded breakaway goal to give Washington a 5-3 lead with 14:30 left in regulation. Foligno added his second goal of the night at the 8:22 mark of the last period to make it 5-3. Lars Eller‘s empty net goal with 13.9 seconds left secured Washington’s 6-3 win. The 2018 Metropolitan Division winning Capitals advance to the conference semifinals after falling into an 0-2 deficit to begin the series. In the second round, Washington will face off with the rival Pittsburgh Penguins for the 3rd year in a row. The Penguins defeated the Philadelphia Flyers in six games in the first round and are looking to win their 3rd straight Stanley Cup Championship.